The life story is well-known. But who was the woman who lived it? She’s left plenty of evidence, and in this fascinating dialogue with the past, Fiona Sampson sifts through letters, diaries and records to find the real woman behind the story. She uncovers a complex, generous character – friend, intellectual, lover and mother – trying to fulfil her own passionate commitment to writing at a time when to be a woman writer was an extraordinary and costly anomaly. 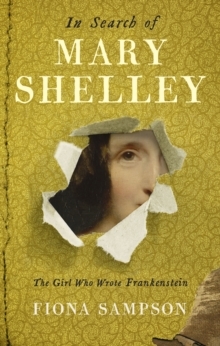 Published for the 200th anniversary of the publication of Frankenstein, this is a major new work of biography by a prize-winning writer and poet.